Producers are protective over their beats like parents are protective of their children—and rightfully so. 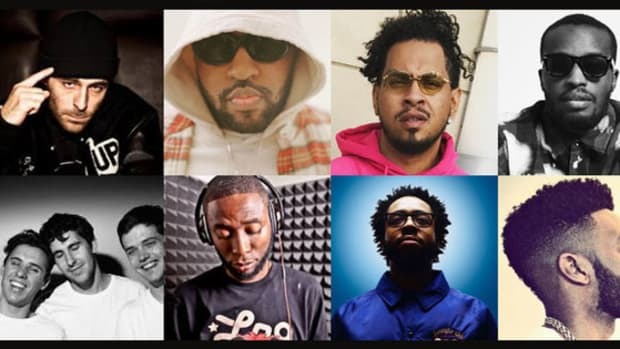 Just like most parents (I hope) wouldn&apos;t let just any random person have control over or take care of their child, producers tend to be cautious when sending artists, in particular rappers, their beats. 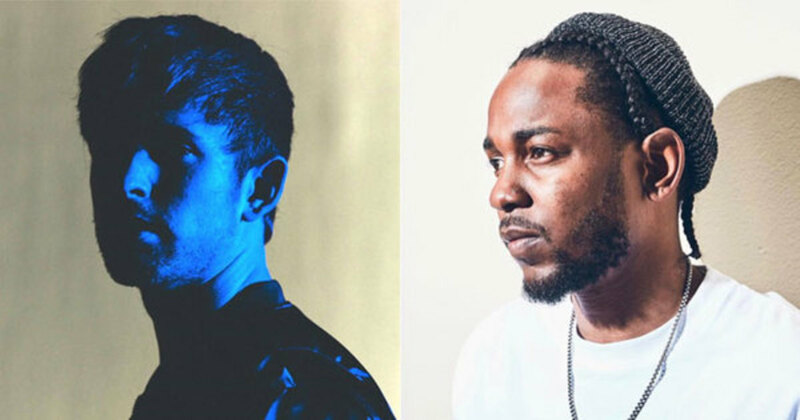 Unless, of course, the rapper requesting a beat is Kendrick Lamar. 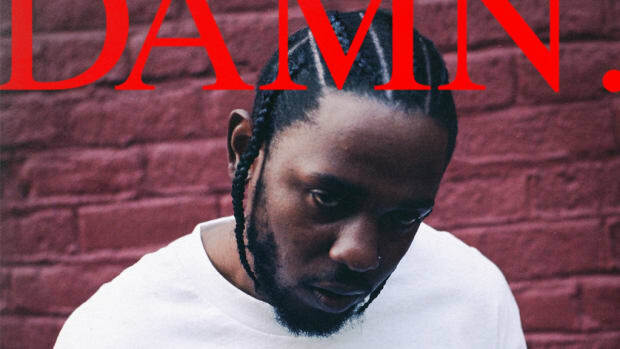 In a new interview with The FADER, English singer, songwriter and producer James Blake—a GRAMMY-nominated solo artist who has worked with Beyoncé, Kanye West, Frank Ocean and Vince Staples, to name a few—was asked about his working relationship with Kendrick after he landed a production credit on "ELEMENT.," a standout selection on Lamar&apos;s already-Platinum-certified new album, DAMN. 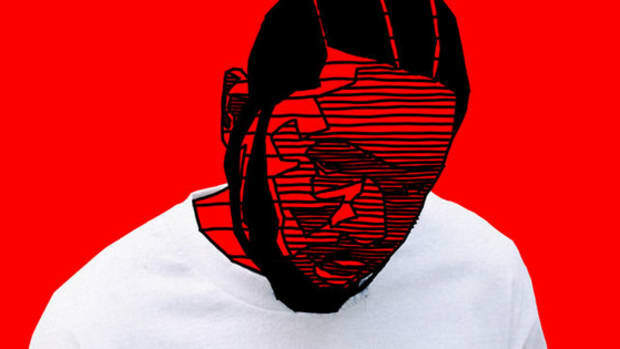 Unlike most of Kendrick&apos;s core collaborators, such as Sounwave, Terrace Martin and Rahki, Blake&apos;s contribution to the song wasn&apos;t the product of in-studio chemistry, but rather months of sending over beats, a simple request, and blind trust. "I sent him some music while I was on the road when I was in Mexico. I got an email and he said, &apos;Can you turn something in tonight?&apos; I sent him a thing that I’d done and he took the chords and that became a part of &apos;ELEMENT.&apos; I think that that was not the most organic way, sending music to someone by internet and it ends up in a tune but I just knew that I could trust them with my music because they have a flawless record of production." 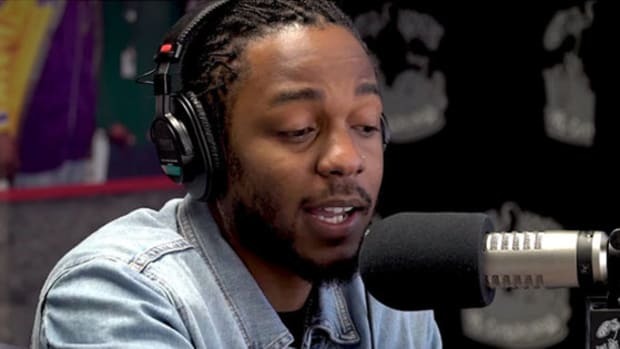 Later in the interview, Blake expressed his desire to continue working with Lamar in the future, hopefully, in person and in the studio, but once again reiterated the reason why he felt so comfortable sharing his work with Kendrick and co., knowing he wouldn&apos;t be a hands-on part of the creative process. "Sounwave and the rest have a really good understanding of how music works," he said. 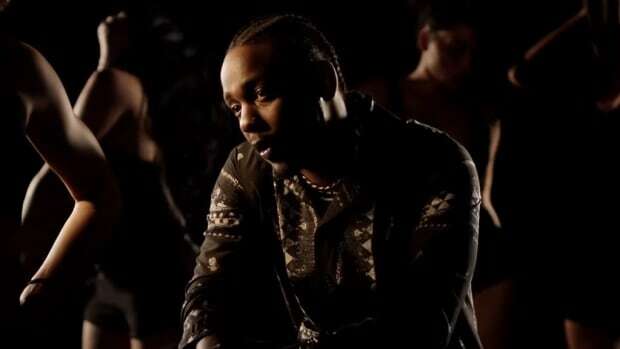 Five elements make up the composition of music—melody, harmony, key, metre, and rhythm—but in the case of Kendrick and James&apos; collaboration, you can add a sixth: trust. 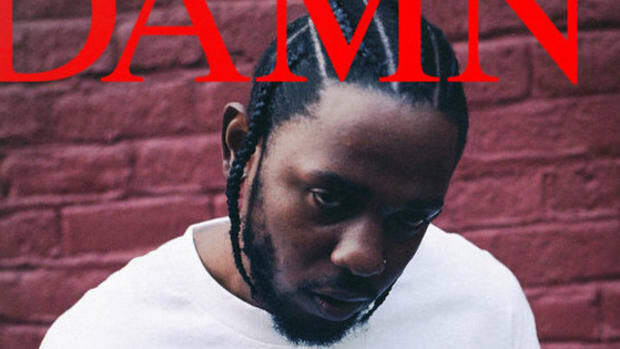 The original title for Kendrick's latest album was a bit longer than its replacement. More than 300 million streams later. 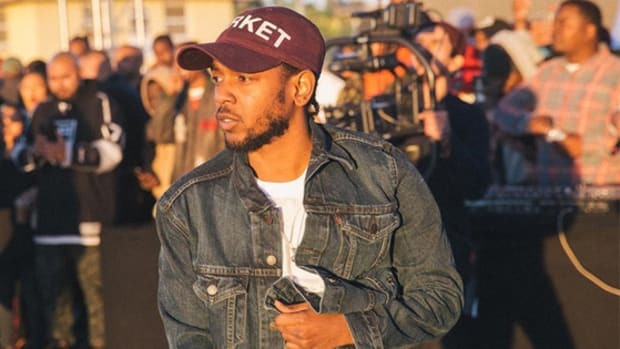 "Kendrick first approached me about this particular project in the middle of 'To Pimp A Butterfly.'" 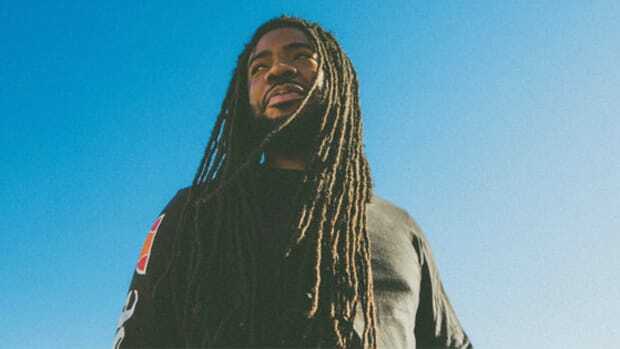 In an industry that prides itself on flaunting and projecting an image of success, D.R.A.M. 's words are a breath of fresh air.